You can order tickets starting today. 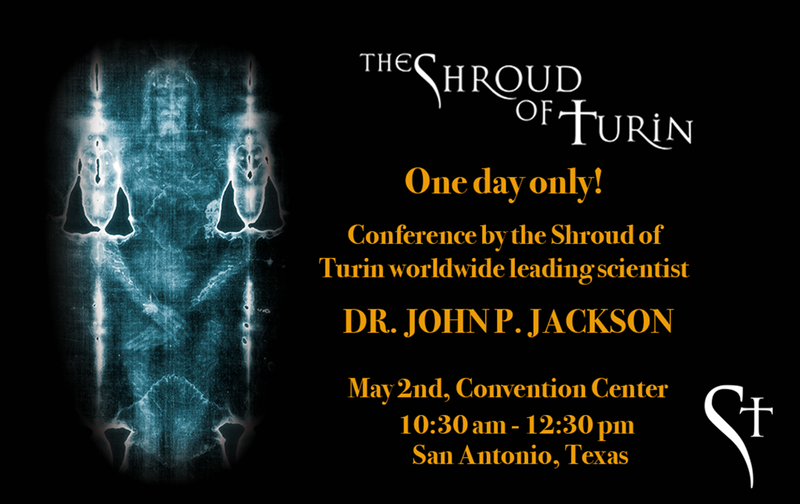 Dr Jackson, the leading Shroud researcher and Mastermind of STURP will do a conference about his 50 year research experience. Limited seating capacity. Reserve your ticket online starting the 14th of April, at www.shroudexpo.com.